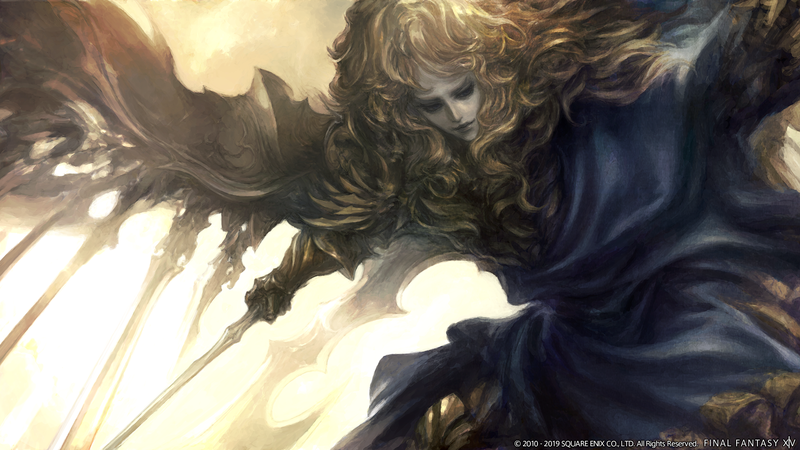 — The Shadowbringers expansion will take place in The First. 12,000 years ago Hydaelyn battled Zodiark in the Source, and from that battle the world was sundered into fourteen shards. 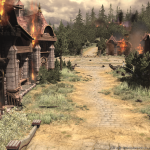 The name of the region you will be visiting is Norvbrandt — it’s the only place left that exists in the First. — What has beckoned the Warrior of Light to the first and what will become the conflict between the Garlean Empire in his absence? The fight to restore darkness to realm begins now. You will restore the darkness to Norvbrandt, as the voice beckons. — How and why we are going to the First? It will become clear in Patch 4.56 out on March 26th. 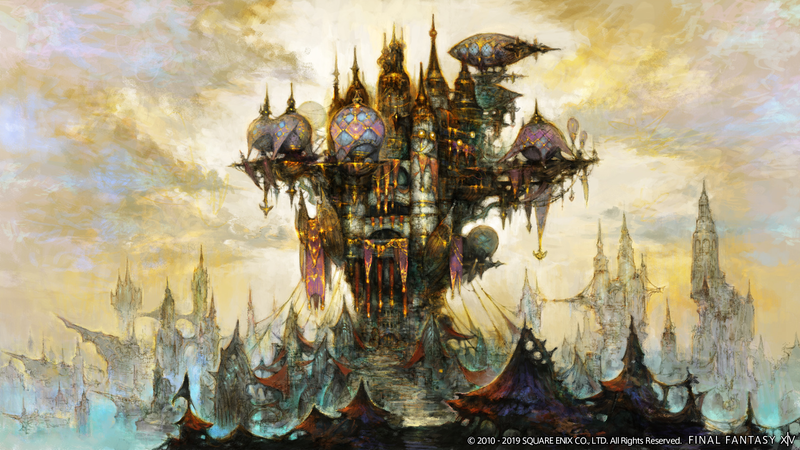 — The first town, Crystarium, the first hub you will visit was built around the Crystal Tower. 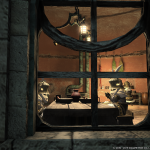 The Crystal Tower was created by the Allagans — there was no Crystal Tower when Hydaelyn split so why is there a Crystal Tower? More will be revealed in the story. 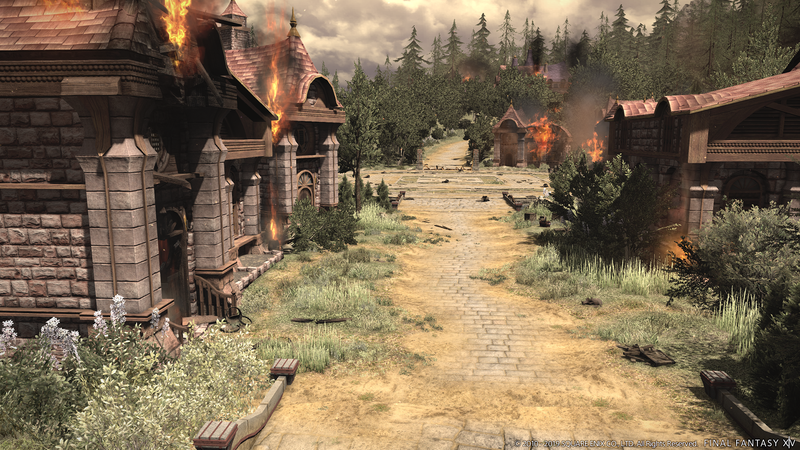 People gathered here to protect the world of the First. 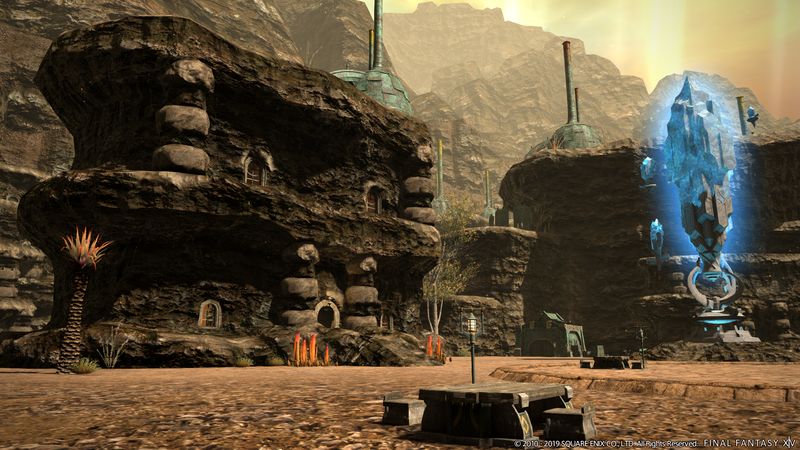 — Another new town, Eulmore has people here that are unconcerned about the end of days and live here in affluence. 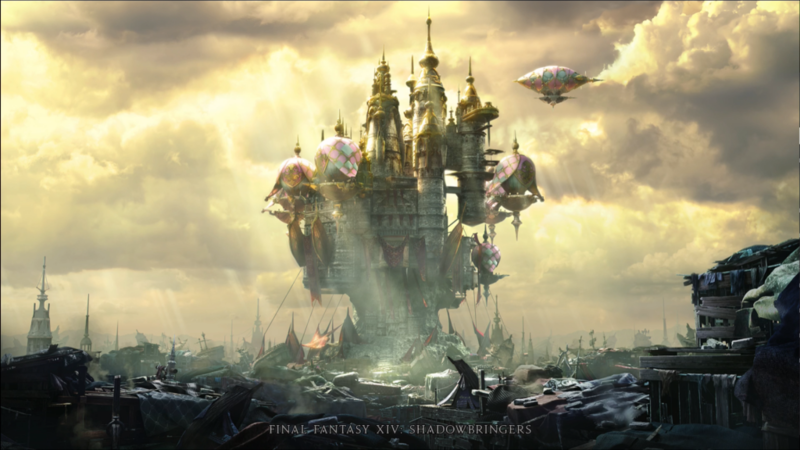 Thancred visits the lower levels of this city in the trailer. 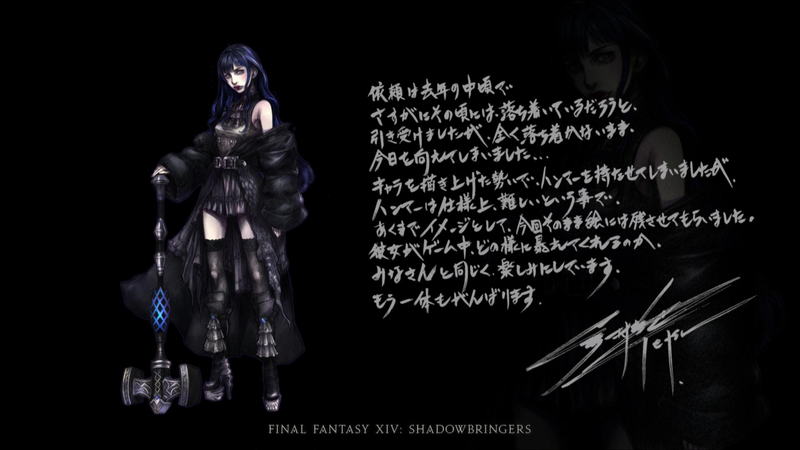 — The main point of the story will be to reveal the conflict between Hydaelyn and Zodiark that caused the world to split into fragments. 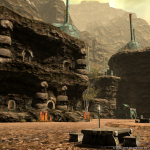 — Lakeland is a new zone that is adjacent to the Crystarium. 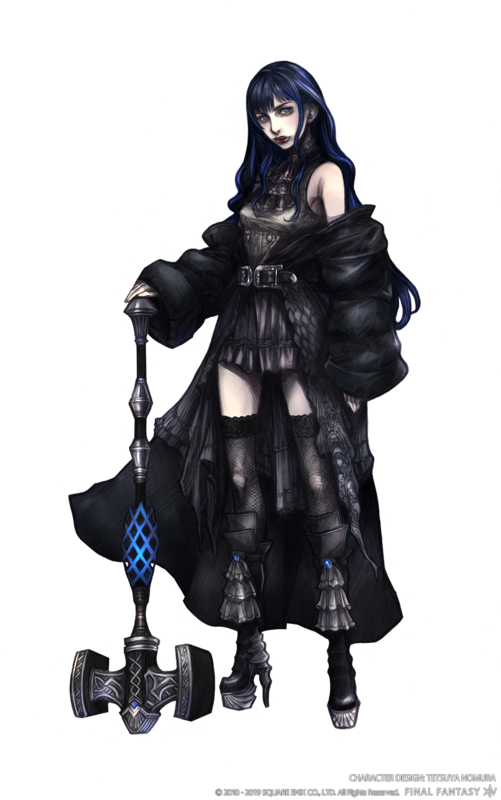 The people believe in the legend of the Warrior of Darkness that will save them from the light. 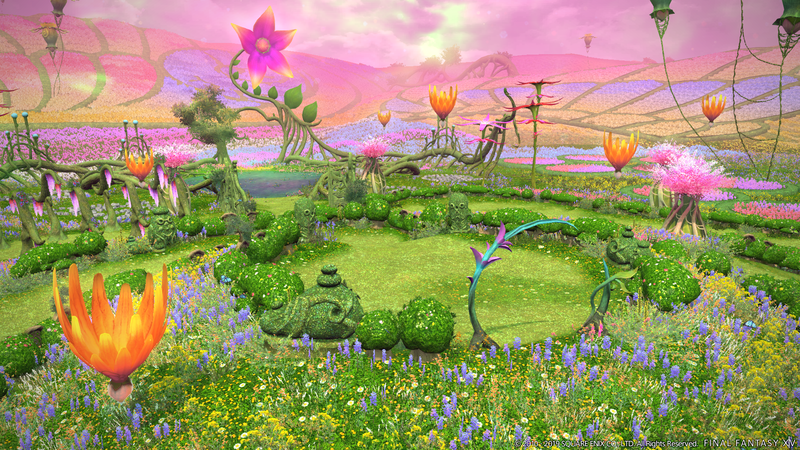 This will be the first area you arrive in Shadowbringers. 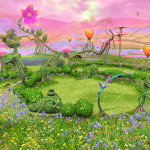 In this world there was no battle of Silvertear Skies over Mor Dhona. — This is a land of eternal day. Restoring darkness and night is your role. 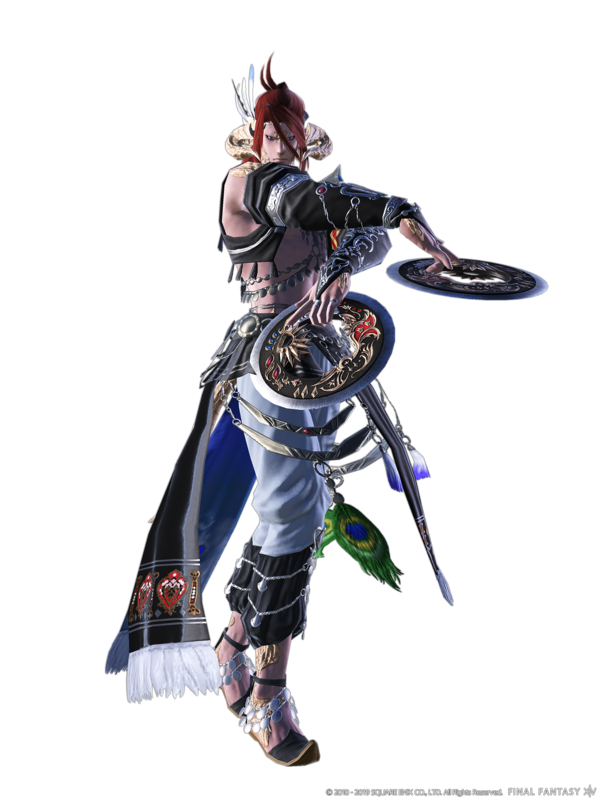 — Dancer is a new job added to Final Fantasy XIV. 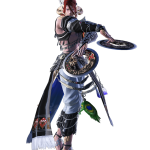 It is a ranged DPS that uses throwing weapons in combat. 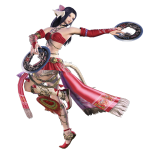 You throw weapons from afar and can perform dances to execute abilities. 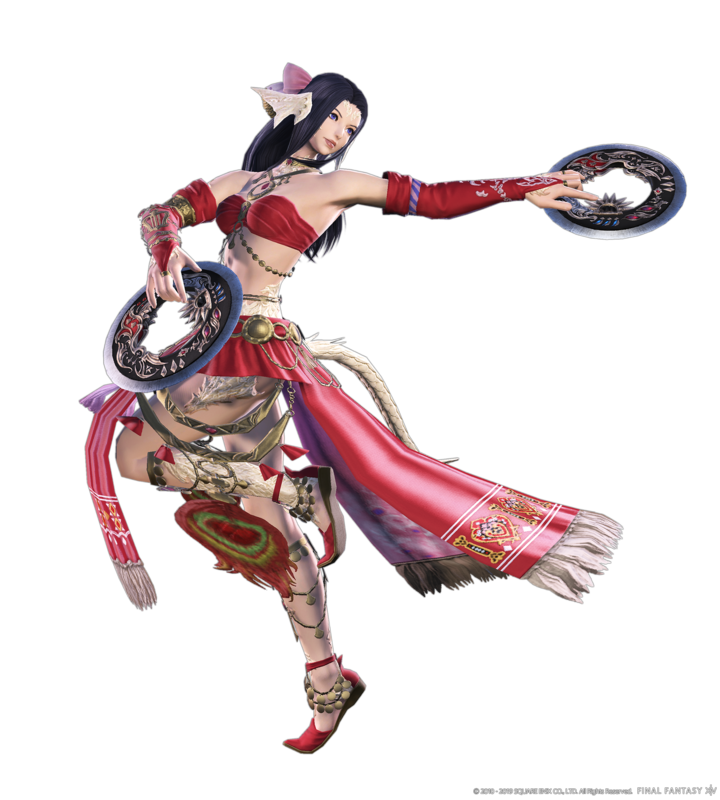 Some dances will enhance party members. — Dancer has no associated class and the starting level will be 60. 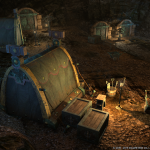 — This job will require the Shadowbringers expansion and the quest chain will start in Limsa Lominsa. 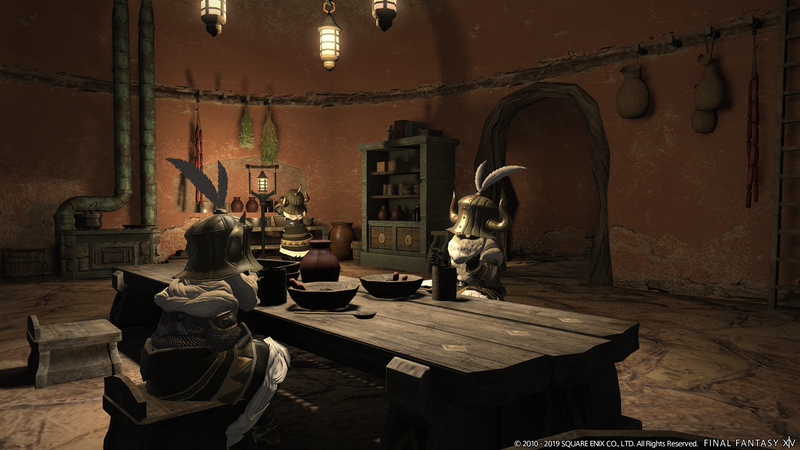 — The team is currently creating the ‘Trust’ system where you will be able to take NPCs into story dungeons. 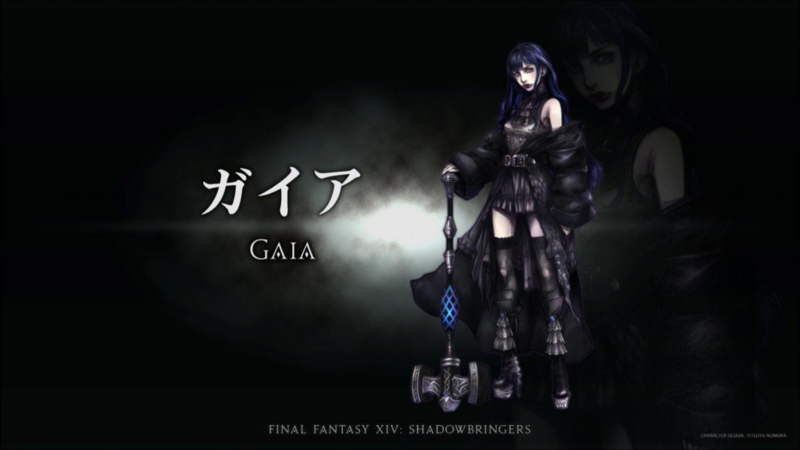 They include Thancred, Y’shtola, Urianger, and the woman referred to as Minfilia. 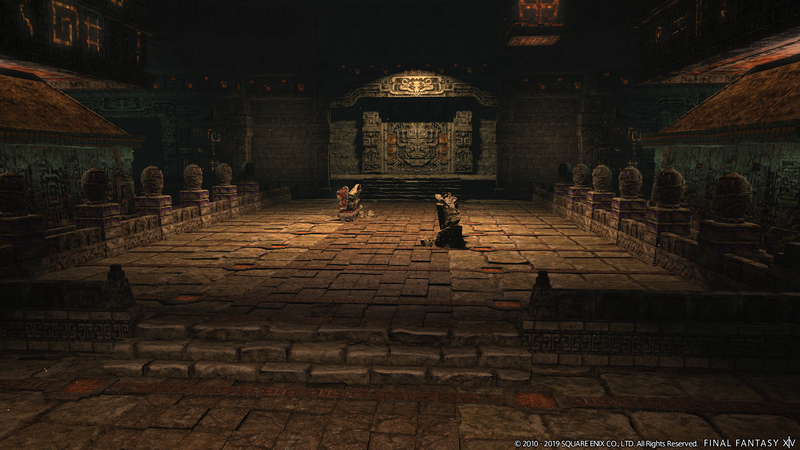 Maybe there will be more Scions later… There will be many more characters added to this system. 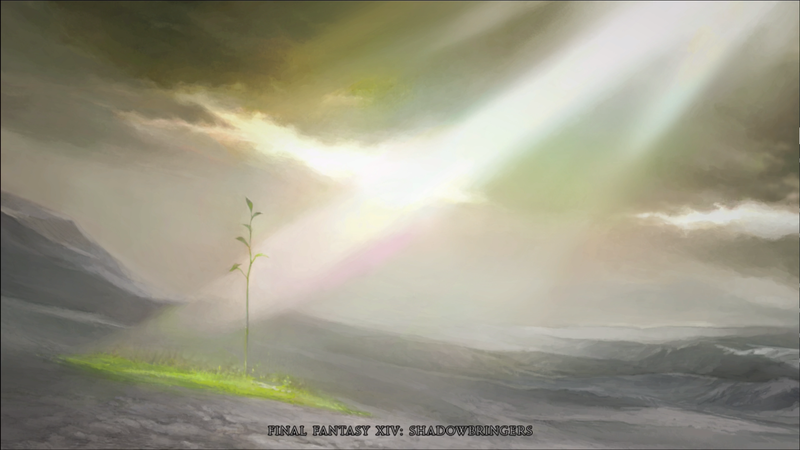 — The Restoration of the Holy See of Ishgard will have a story that is updated over the 5.x patch series — it’s endgame content for Disciples of the Land and Hand. — A new beast tribe, the Dwarves, are never without their helmets or beads. They’re experts in mining and metallurgy. 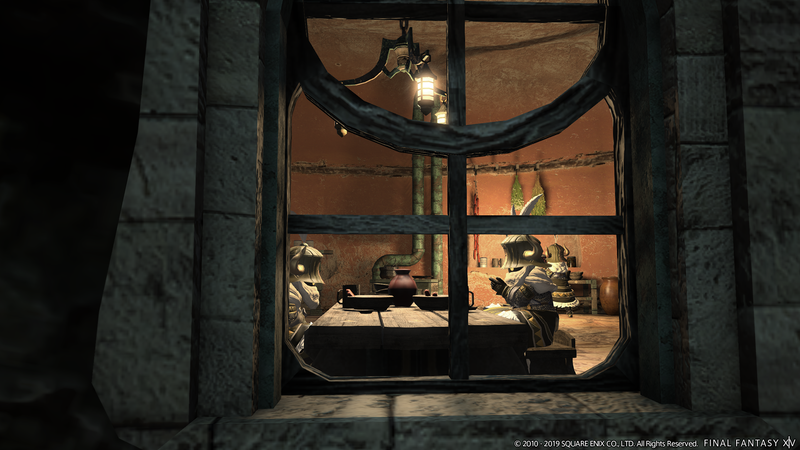 In the First, the Lalafells are not called Lalafells… they’re Dwarves! And they’re a beast tribe! In fact, all of the races have different names in the First. 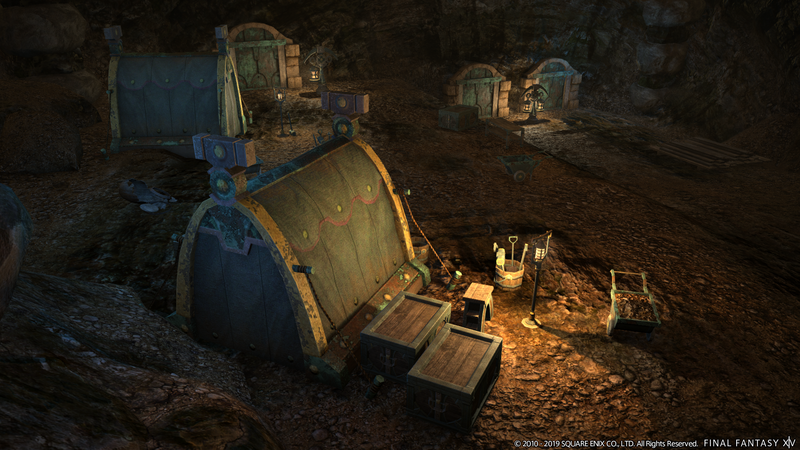 The town the dwarves live in have small houses so only Lalafell can fit inside! — While there is no night, there is time. In addition to restoring darkness and the night, you will also restore weather. 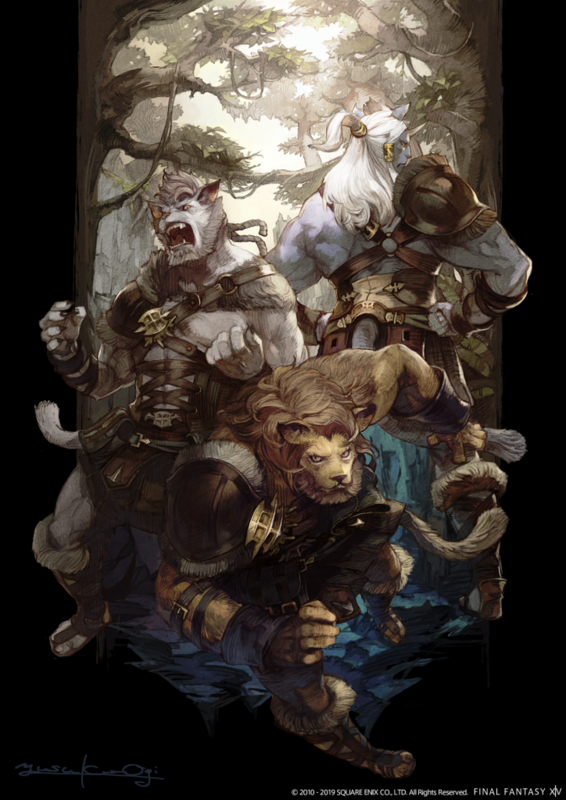 — A new male-only playable race was revealed: Hrothgar. They had a lot of discussion about this, and they wanted to create a new more beast-like race. 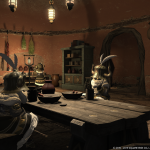 — Both Viera and Hrothgar have unique heads and therefore very unique customizable features unlike the other races. They also have two clans. — Viera and Hrothgar are also Source names — so in the world of the First they are called Ronso (Hrothgar) and Viis (Viera). A lot of this sounds like retcon to me. Or leading to a time when they’ll retcon all this. 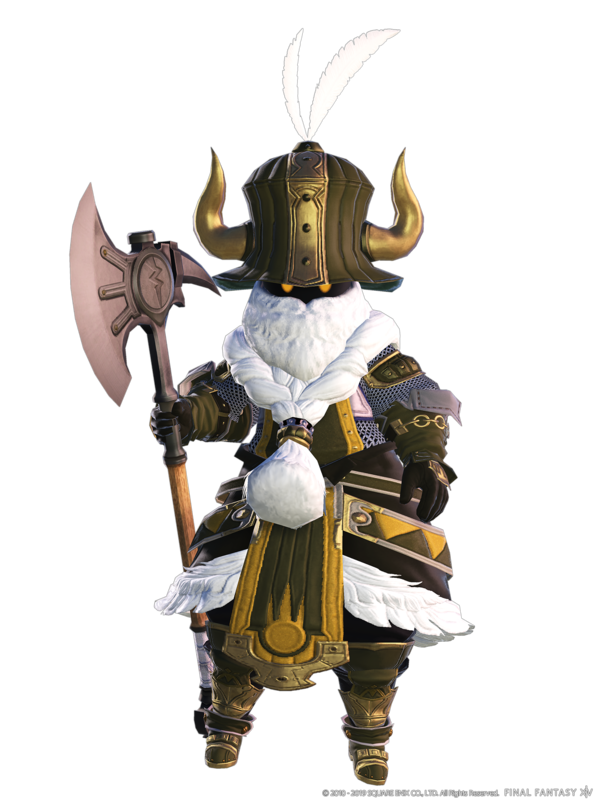 If they’re gonna call Lalafells “dwarves” why not refer to them by the names the races were in FF11? 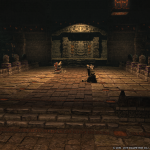 It seems like were still avoiding going to Garlemald and it seems like this whole chapter will be spent parading around new characters which is why they separated you from the Scions again. I just hope they still have more ideas and this isn’t the start or the “end of the game” lifespan. Because this doesn’t seem that conclusive. Especially if it leads to more info dumping and exposition even as you march on a final dungeon. Yea I hope Garlemald doesn’t get ignored. 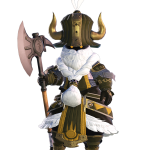 It’s been heavily teased since Stormblood. And that’s odd right? Like why not sneak into an enemy nation as a spy. That’s war 101. Plus there’s clothes referring to other nations. The New World clothes refs Native American. So why are we going to some alternate world/spirit nation or whatever instead of sticking to what is already being brought up since the end of Heaven’s Ward.